President Vladimir Putin behind the wheel as filmmaker Oliver Stone quizzes him on the fugitive Edward Snowden in a scene from his new documentary on the Russian leader. While Putin expounds on favorite subjects including U.S. geopolitical overreach, heâ€™s also shown staring stone-faced at the classic Cold War doomsday satire Dr. Strangelove. He explained that he never has an off day as president because heâ€™s a man. â€œAs of today a missile shield would not protect the territory of the United States,â€� he tells Stone after the director points out that it was U.S. Independence Day. â€œNobody would surviveâ€� a war between nuclear superpowers, he said. "Building the future and keeping the past alive are one and the same thing." What did Putin do as a KGB agent? KGB agent Vladimir Putin, the future president of Russia, spent five years in Dresden in East Germany. Here's what we know about this period of Putin's career. - The secret agent can never be ex-says the Russian proverb, and Vladimir Putin is, in all likelihood, a living example that she is true. He was from 1975-1991. He was an agent of the KGB. He does not talk much about his career in the KGB, nor about the years he spent in Dresden (1985-1989) as an agent in East Germany. Almost nothing is known about the operations in which he participated as an agent of the external intelligence service. However, some data are known, and the site "Russian word" has published them in its text. Putin was a very young agent (33 years old) when sent by the KGB leadership to East Germany. He was already married (now his ex-wife) Ljudmila and had one child - his daughter Maria (younger daughter Yekaterina was born in Dresden in 1986). After finishing his training at the Academy of Foreign Intelligence in Moscow, Putin could choose (since he spoke German) would he wait a few years to direct him to West Germany or immediately go to East Germany. He chose this other. In a book of interviews with Russia's first man, Putin talks about how KGB agents were interested in gathering all information related to a strategic opponent, thinking about NATO. The Russian president modestly characterized his work as a "rather routine job" and outlined his activities at the time: recruiting informants, collecting data and forwarding them to Moscow. In an interview for state television "Russia 24" in 2017 Putin said that all his work in the external intelligence service was closely related to the illegal, i.e. Secret agents. Since Putin himself was the legal agent of the KGB, this means that he communicated with illegal residents and helped them stay connected with the "center". The impression is that now Putin as president speaks of a period spent in Germany as something that he remained in a good memory, and that he does not forget his old colleagues. For example, in 2017, he personally visited his former chief Lazar Mojsejev, a former KGB representative in the State Security Service of East Germany, and congratulated him on his 90th birthday. Putin (now ex-wife) Ljudmila in the interview said that their family was thrilled with German cleanliness and organization. As far as Putin is concerned, he admitted that he received 12 kilograms in Germany thanks to the German beer he consume while resting after a hard working day in the KGB. Upon his return to Russia he lost excess pounds, perhaps because the Russian beer in the 1990s was not so good. According to Ljudmila, they organized family lunches, which were also invited by Putin's colleagues and Germans. Of course, there were also several agents of Stasi, because the USSR and East Germany were allies, and members of the East German secret police lived in Putin's neighborhood. A Russian leader says his family did not live luxuriously. They only managed to save money for the car, which in the socialist countries at that time was rare. Ljudmila stated in the interview that she had the impression that the agents of Stasi had higher salaries than KGB agents. However, the Stazes went badly in 1989 when the Berlin Wall fell and the unification of Germany began. On December 5, 1989, Putin saw that a crowd of angry citizens were attacking a German state security building located on the same street as the KGB headquarters, and he realized that his staff would be attacked. He tried to establish contact with KGB administration in Moscow, but nobody answered him. Then Putin independently withdrew a determined move. Zigfrid Danat, who was in that crowd, remembers that a Russian officer came out of the building and approached the closed gate. He told the crowd that people had to leave the facility because it was a Soviet territory and armed security was ready to shoot if someone broke in. Danat says that this KGB member was polite and spoke German well. These words calmed the crowd (no one wanted bloodshed) and everyone left the KGB headquarters alone. 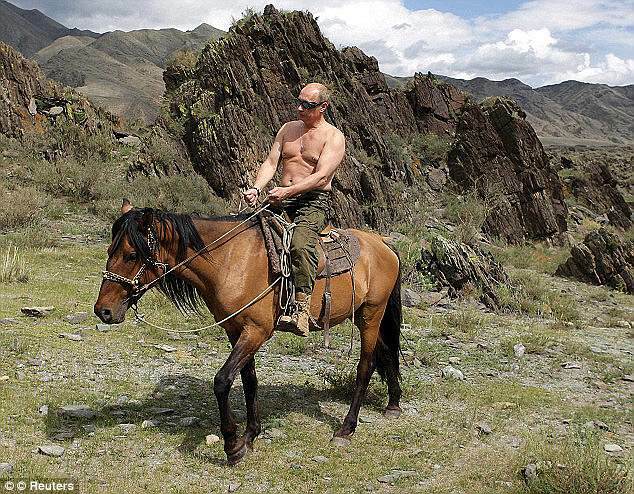 Vladimir Putin (and he was that officer) did not have much time to enjoy the triumph. Within days, he and his colleagues have destroyed all KGB-related material in East Germany. The most valuable documents were sent to Moscow, and everything else was burned. "We ate them day by day," Putin said. "We burned so much of the paper that the oven was ruined." Shortly afterwards, Putin left his Dresden with his family. His mission was completed, as was the presence of the KGB in Germany. to bundy. he was somewhat a master of ceremony + pimp in eastern germany. in other words he helped comrads to have some leisure time. Maybe I do not understand English so well but let me explain: Putin was a "master of ceremony + pimp"
P.S. Where you get that stories ? What about George "nWo" Bush I being the boss of the CIA...? Russian President Vladimir Putin witnesses Monday the joint military maneuvers with Western Belarus 2017, which worry the countries in the region. 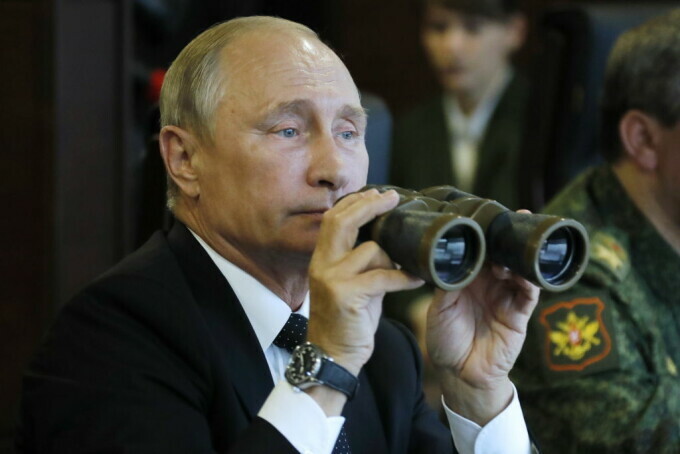 Accompanied by Defense Minister Serghei Soigu, Putin witnessed the west-west exercises at the Lujchi polygon in western Russia, just 100 kilometers east of the Estonia border. Newsweek writes that the Kremlin leader will not assist in the first contact of US President Donald Trump with the UN. Western analysts, as well as the governments of NATO states on the border with Russia (Poland and the Baltic States), are afraid of a much wider mobilization of up to 100,000 soldiers. The most optimistic scenarios talk about testing Russia's reaction capacity in the event of an armed conflict with NATO and the most pessimistic about the prelude to an invasion. The alert was launched by General Philip Breedlove, the former head of the American forces in Europe, who said that, according to his information, the Russians mobilized 83 times more train wagons than the previous Zapad exercise, the 2013 one, to which there were about 10,000 soldiers. i came up with master of ceremony as dont know any other english variation for entartainers and leisure time providers. quite probable speculation to say the least (based on info from the times of more or less free press). as he was a 'club manager/administrator' or smth like that. but let us think other way. imagine low-level officer somewhere in $hithole of GDR. and all it was happening in mid 80s (the time when soviet nomenklatura was ready to *uck up the soviet union ). The old Hag Clinton is a Nazi commie and that is True! Russian President Putin on Christmas Eve in church in St. Petersburg. Beautiful Church in St. Petersburg. It was nice to see Putin. I just wish he was not so in-bed with the pope. Neither Putin wants Pope in Russia neither Serbian Orthodox Church wants Pope in Serbia. VLADIMIR Putin's envoys in the UK have refused to respond to Britain's ultimatum over the chemical attack on former Russian spy Sergei Skripal and his daughter Yulia in Salisbury. In a statement on Twitter the Russian embassy threaten retaliation if Theresa May was to respond with "punitive measures". Theresa May earlier issued Russian President Vladimir Putin 24 hours to respond to claims that Russia was â€œhighly likelyâ€� behind the attempted murder of Mr Skripal and his daughter Yulia. The ultimatum has sparked World War 3 fears as Whitehall sources revealed the Prime Minister could launch a cyber attack on Russia in the wake of recent events. It is thought Britain might target Kremlin propaganda machines, with Whitehall sources suggesting the UK will up the ante on its offensive cyber programme. But the Russian embassy in the UK has hit back at the ultimatum and warned Mrs May against â€œpunitive measuresâ€�. In a further blunt warning to the Prime Minister, Russiaâ€™s foreign ministry spokeswoman Maria Zakharova added nobody should threaten a nuclear power, according to the nationâ€™s the state-run RIA news agency. brazen chemical attack on a former Russian double agent. RUSSIA has threatened to ban British reporters from its country if its state broadcaster loses its UK licence as the row over the Salisbury spy poison attack intensifies. It comes after Britain's media regulator said Russia Today (RT) faces losing its licence to broadcast in the UK if Moscow was found to be behind the Salisbury chemical attack on a former Russian double agent. country if they shut down Russia Today (RT)". It is unclear whether the threat to ban British media will extend to World Cup coverage on television, radio and newspapers. And rightfully so..... the British Media is scum basically. ... the UK/RUSSIA situation ... the plot thickens. sense of humiliation towards the West." May prepares the UK's response with senior intelligence officials. Sky Sources: PM to announce expulsion of Russian diplomats as part of a range of measures in response to Salisbury poisoning. Sky's Defence Correspondent Alistair Bunkall says it will not involve as many as the number expelled in 1971. He adds: "Not sure if the Russian Ambassador will be expelled but Iâ€™m told the UK wants to retain the ability to have dialogue." Earlier, Britain's former ambassador to the United States, Sir Christopher Meyer, told Sky News he hoped for a "smart" response from Theresa May. "All of the protocols of the Cold War no longer exist," he said. "What we have entered is a 'wild West' behaviour - particularly by the Russians who have invaded Ukraine, seized Crimea, and are now engaging in what appears to be pretty open attempts - some successful - at political assassination. "It is not a new Cold War - it is a new something else - unpredictable and dangerous, fuelled by a Russia full of resentment and a sense of humiliation towards the West." He continued: "We need to play to our strengths here and have a smart response. "I don't think we have been so threatened since the mass expulsion of Soviet spies in 1971, when we threw out 105, because so great was the Soviet espionage operation in those days." He added: "We are now in the 21st century, we have moved on from then, but at the same time we have gone backwards to an area in relations where there are no proper rules." First visit to a foreign country of Russian President V. Putin. And to Austria! The President of Austria, who has almost no constitutional powers in the rule of the state, nor who seldom knows the name (A. 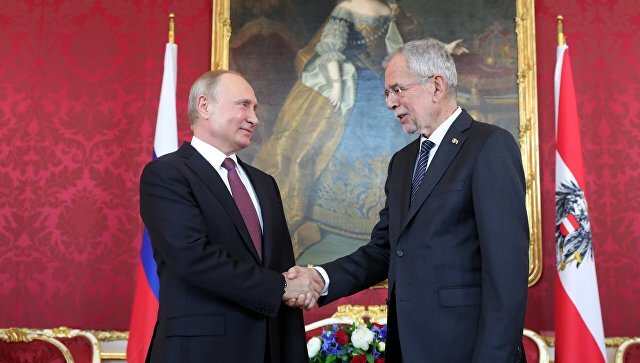 Van der Bellen) did not want to fail to be a part of history and did not meet with Putin. The Austrian PM Kurz seemed to have met with the fear of Putin, which could not be said of his deputy from the anti-immigrant Freedom Party H. Strache who wants to abolish sanctions for Russia. Pamela Anderson Defends Russia and Julian Assange: "I've Spoken at the Kremlin Many Times"
Pamela Anderson offered a vigorous defense of Julian Assange and Russia Tuesday evening, telling Fox News host Tucker Carlson that she often jokes about U.S-Russia tensions at the Kremlin ? where she apparently speaks often. 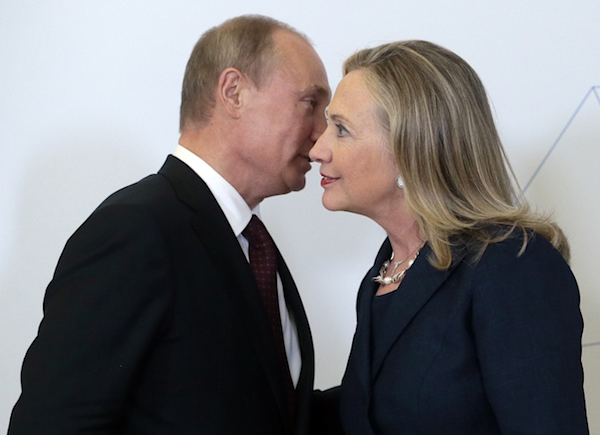 "Everyone likes to blame Russia when anything goes wrong in America and I've spoken at the Kremlin many times and the last time I was there, there was something happening ? and the first thing they say to me is ?oh what have we done wrong this time,? said Anderson. "America likes to blame them for everything," said the actress, who also called the accusations that Assange and Putin had collaborated to throw the 2016 U.S. presidential election to Trump "crazy." I was suspicious of this one. It's still this news because Fox posted it. However, when I saw Tucker Carlson interviewed Pamela Anderson then I believed. Notwithstanding the fact that celebrities in the United States are not only liberals, feminists, gays and warmongers, they even behave as if Hillary Clinton is still in the election campaign. P.S. I heard Pamela Anderson visited Assange at Ecuador's Embassy England. P.P.S. I also heard that Putin is most popular in countries in Europe. 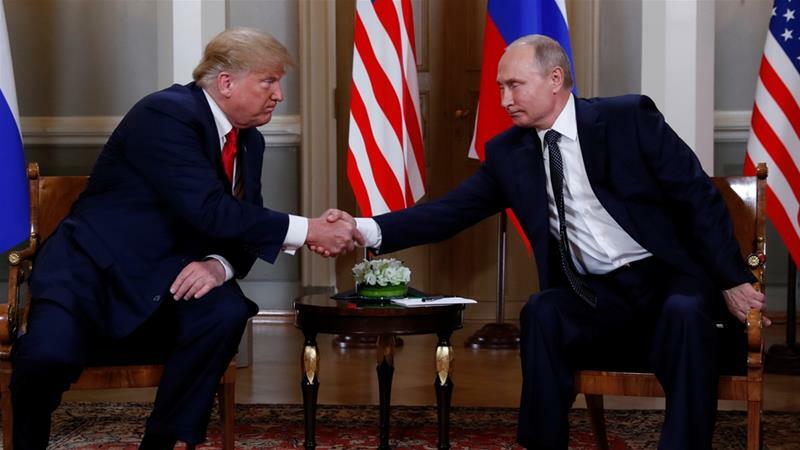 Donald Trump?s atrocious performance in Helsinki shows that nothing positive he might do is worth the downside. George Will has described Donald Trump as a ?Vesuvius of mendacities.? But as we have discovered in the last 24 hours, we have failed to grasp the full scope of his volcanic recklessness; his obsequiousness, his dishonesty, his willingness to insult his own country, all the while suggesting a moral equivalency between Vladimir Putin?s thugocracy and American democracy. And what happened in Scotland ? The body of a Secret Service agent who died in Scotland during President Trump's overseas trip is being returned to the United States on Wednesday. The president and First Lady Melania Trump will meet the casket on Wednesday just outside Washington, D.C.
Special Agent Nole E. Remagen suffered a stroke Monday during Mr. Trump's trip to Belgium, the United Kingdom, Scotland and Finland. The 19-year veteran died in Scotland on Tuesday. He was surrounded by immediate family and Secret Service colleagues. Mr. Trump and the first lady are heading to Joint Air Force Base Wednesday afternoon to pay their respects when the body arrives. The capital of Finland, Helsinki was bombed several times during World War II. Between 1939?1944 Finland was subjected to a number of bombing campaigns by the Soviet Union. The largest raids were three raids in February 1944, which have been called The Great Raids Against Helsinki. The Soviet bombings led to harsh reactions abroad. U.S. President Roosevelt asked the Soviets not to bomb Finnish cities. Molotov replied to Roosevelt: "Soviet aircraft have not been bombing cities, but airfields, you can't see that from 8,000 kilometers away in America." The Finnish Air Force responded to the air raids with series of night infiltration bombings of ADD airfields near Leningrad. Finnish bombers ? Junkers Ju 88s, Bristol Blenheims, and Dornier Do 17s - either tailed or in some cases even joined formation with returning Soviet bombers over the Gulf of Finland and followed these to their bases. MOSCOW (AP) ? Vladimir Putin says the adoption of Christianity more than 1,000 years ago in territory that later became Russia marked the starting point for forming the Russian nation itself. President Putin?s comments came Saturday in a ceremony marking the 1,030th anniversary of the adoption by Christianity by Prince Vladimir, the leader of Kievan Rus, a loose federation of Slavic tribes that preceded the Russian state. 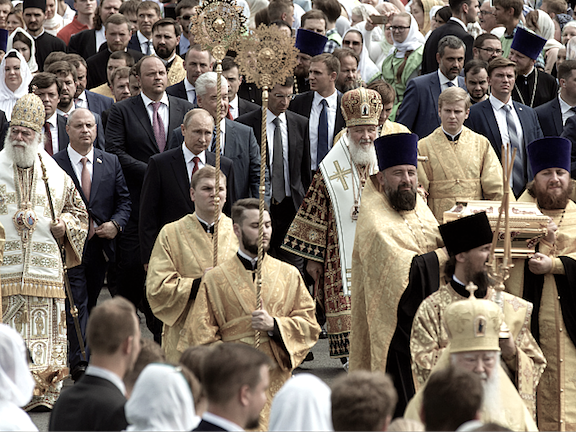 Speaking to thousands of clergy and believers at a huge statue of the prince outside the Kremlin, Putin said adopting Christianity was ?the starting point for the formation and development of Russian statehood, the true spiritual birth of our ancestors, the determination of their identity. Identity, the flowering of national culture and education.? During the rule of Vladimir Putin, there is built 2500 churches. MSM and Liberals are angry. Interesting, and that is why the Luciferains hate him. I should not go even further and I tell you that KGB do bot exist since 1992.
so basic conclusion - churches are kinda empty. **i dont even heard that word in russian in the context of describing humans. the translation would be something like "power structures officials" v "managers" (that was or still is a somewhat common trend...it affected some first-wave oligarchs like Gusinsky, Berezovsky but it doesnot mean that small buisneses were safe)"
the picture speaks only that at ONE given church there are lots of people. i assume it was taken on some holiday...and a church might be "popular" (easy logistics etc). and it contradicts nothing i have said. i even would tell you that during more ancient times (pre-revolutionary) ... there was mandatory for the army recruits (most of whom were born in village, that is, a place which is much 'closer' to religion) to visit the chuch ...after that requirement was cancelled (before 1917) ...only 3% continued visiting. so nothing much changed. Of course I'm not leading any war against you. The Church is full of believers because Easter. But that's not enough for you. What needs to be the largest country in the world should download photos from Russian churches and monasteries ? I will not do this because you are stubborn and will remain with your "data" that the Russian Orthodox Church and monasteries visit precisely 3% of people. 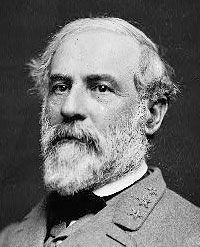 "i even would tell you that during more ancient times (pre-revolutionary) ... there was mandatory for the army recruits (most of whom were born in village, that is, a place which is much 'closer' to religion) to visit the chuch ...after that requirement was cancelled (before 1917) ...only 3% continued visiting. so nothing much changed." Where you read or heard this ? 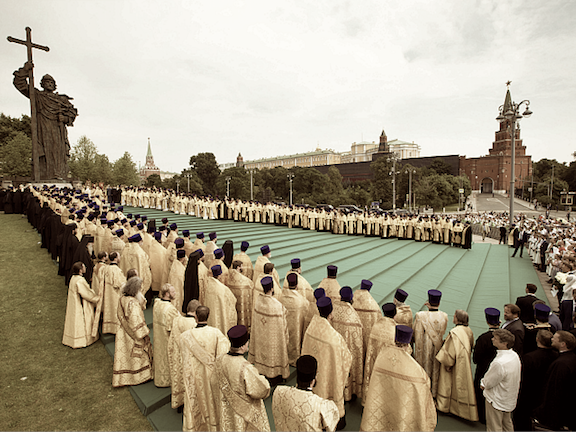 Before Bolshevik Revolution, city or village, people are going to Holy Liturgy for Holidays and every Sunday. And not 3% people of Russia. In that time churches and monasteries was full of believers. I have old Russian friend who can confirm all I wrote. But that's not enough for you. I am stubborn? you and some other participants sounded somewhat excited. i brought some reasoning (regarding why the number is growing) and data (regarding %) so everyone got better understanding of what is what. it is not my data, neither it is a fake data. it is a reality. rough estimation. would you feel better if i had printed 2,5 or 3,5%? as far as i remember on the biggest russian nationalist resource (S&P) which, i suspect, refered to something else. people are going to Holy Liturgy for Holidays and every Sunday. i was talking about army recruits. you might have missed why i did such a reference. basically the underlying premise is that if you are out of your enveironment, and if you are closer to secular "enveironment" (such as cities, and-or administrative & power & army structures) you gave up certain traditions (as numbers showed you followed "just because", because "everyone was doing it") ... so... if that was true 100 years ago...why would not it be true for modern secular high-tech almost post-industrial world?